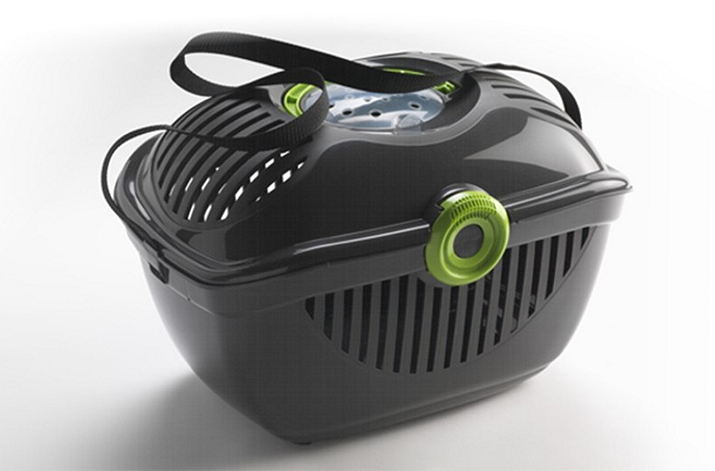 Design a lightweight pet carrier. A plastic pet carrier with a 'petting flap' makes human-pet interaction possible during travel. The secure feeling is enhanced by the toprunner’s rounded shape and playful look. The product can be stacked in a compact manner, which optimises the logistics-related costs. The toprunner was selected for ‘Innovation in the Heart of Europe’ in 2010. The toprunner was included in the DesignX50 selection 2010. (A selection of the 50 most innovative products marketed by companies from the Courtrai region).